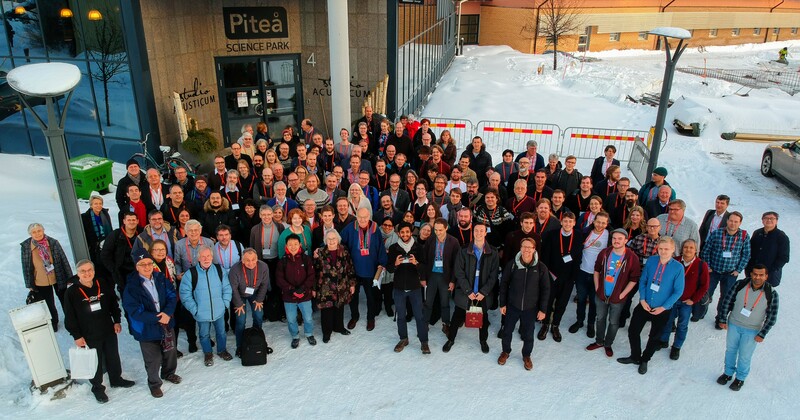 Donald Knuth’s 80th birthday on January 10, 2018 will be celebrated by two connected events, both in Piteå, Sweden. January 8-10 (Monday-Wednesday morning): The scientific symposium ”Knuth80: Algorithms, Combinatorics, and Information” in honor of Don’s career-long efforts that have inspired us all. Don’s interests and accomplishments are very broad, and the symposium will therefore include contributions from distinguished scientists in several areas where Don’s influence has been important. January 10, afternoon (Wednesday): The world premiere of Fantasia Apocalyptica, a multimedia work for pipe organ and video that Don has written. It will be performed by the Canadian organist Jan Overduin on the magnificent new pipe organ in Studio Acusticum in Piteå. Recommended arrival and departure for participants in the symposium: January 7-11 (Sunday – Thursday).